Every week Bruce Adolphe re-writes a familiar tune in the style of a classical composer. We get one of our listeners on the phone, and our caller listens to Bruce play his Piano Puzzler. They then try to do two things: name the hidden tune, and name the composer whose style Bruce is mimicking. 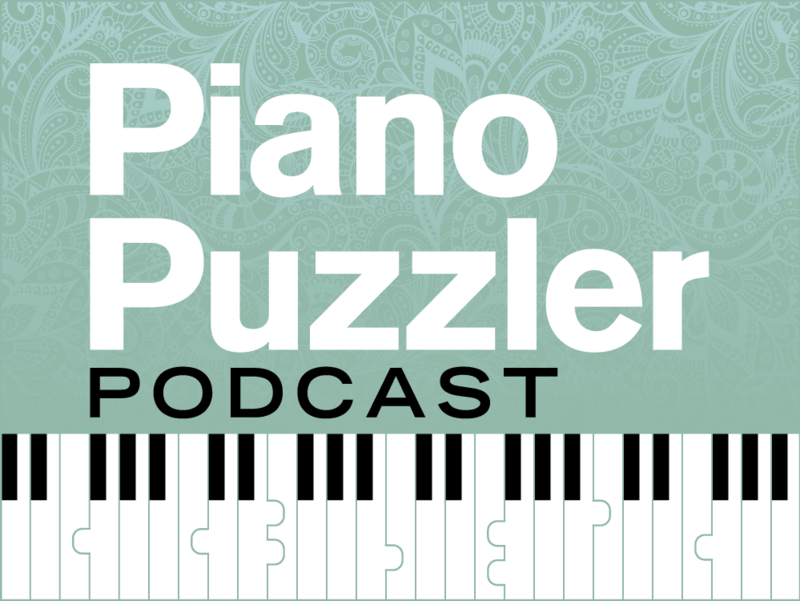 Celebrate 15 years of Piano Puzzlers on public radio with Fred, Bruce, and some world-renowned pianists! 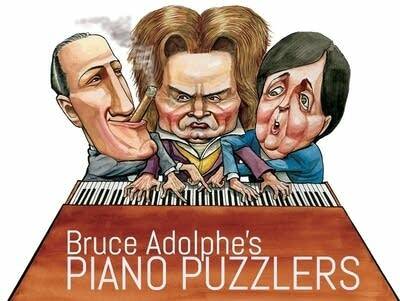 Come match wits with Bruce Adolphe - now you can play the Piano Puzzler anytime, anywhere! Every week, we're putting a sneak peek of the upcoming Puzzler online; have a listen, and then send us your best guess. This week's contestant is Stacy Fahrion from Denver, CO.